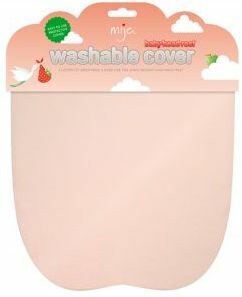 This is a washable cover for the Mije Baby-Head-Rest. This is a washable cover for the Mije Baby-Head-Rest. 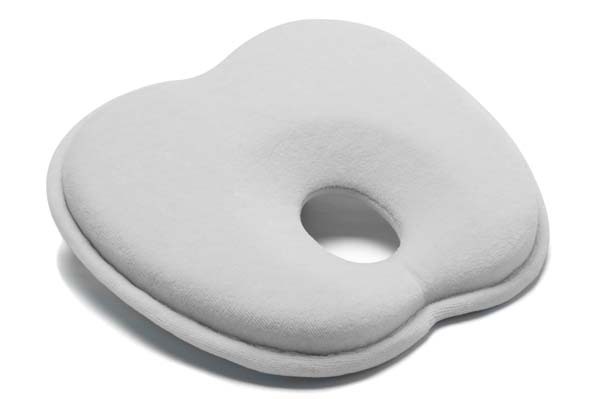 It is a custom fit removable cover for the shape memory foam head rest. The cover is ideally used to protect the Baby-Head-Rest from dirt and spills. It is easy to remove and is machine washable.